The 46m performance superyacht Ganesha, built by Vitters Shipyards, has advanced her global connectivity solution. She has switched to Inmarsat’s Fleet Xpress Ka-band VSAT service. She has done so using two Cobham SAILOR 60 GX antennas. The unobtrusive antennas, measuring a mere 60cm, represent the lightest and most compact means on the market. They access the Internet using High Throughput Service (HTS) Fleet Xpress maritime broadband. The system has been installed through Inmarsat’s Tier 1 Value Added Reseller (VAR) e3 Systems. more than 200kg has been discarded utilises e3’s Hybrid solution which combines VSAT and 4G data to deliver uninterrupted connectivity at all times. This means she is able to manage and monitor other factors including IPTV and cyber security. The decision to opt for the Fleet Xpress dual antenna solution was taken because of the service’s unmatched capacity for the provision of guaranteed global bandwidth. Ganesha’s itineraries literally take her round the world. The combination offers Inmarsat’s high-speed Ka-band and a dependable L-band FleetBroadband as backup. This is reinforced with automatic switching between the two antennas. And overcomes the threat of line-of-sight signal outages caused by rig and sails. 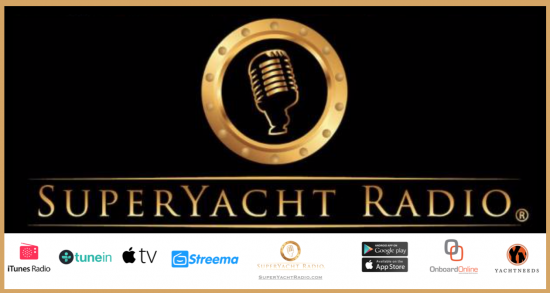 The yachts owner was attracted to Fleet Xpress was the service’s ability to deliver premium-quality IPTV (internet protocol television) streaming. Thats a major asset for the recreation and practical aid of guests and crew alike, anywhere in the world. Replacing Ganesha’s unwieldy Ku-band antennas with the Ka-band 60 GX antennas has, at a stroke, effected a substantial weight saving. In fact more than 200kg has been discarded. 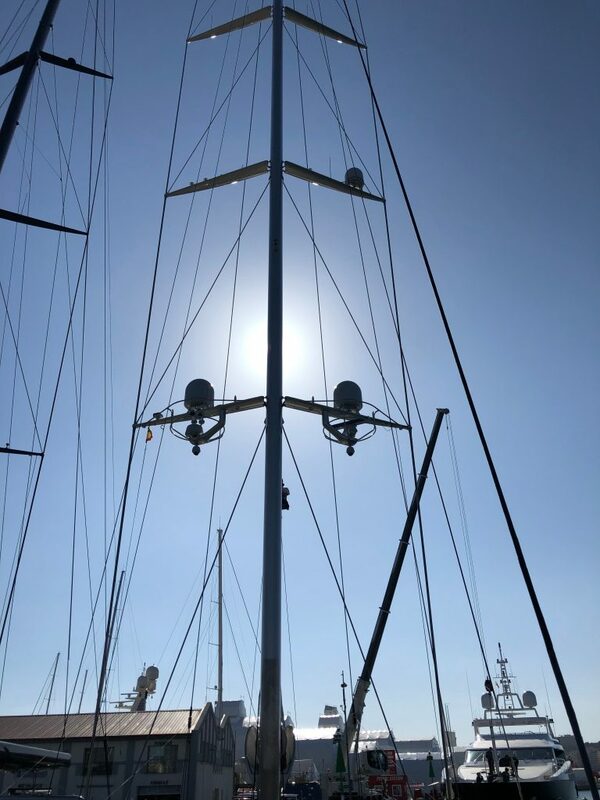 The old antennas had previously impaired the performance and appearance of a yacht otherwise renowned for its elegant looks and turn of speed. Ganesha now profits from a tasteful, low-form-factor satcom solution. This, crucially, bestows all the sophisticated, always-on connectivity benefits for which Fleet Xpress has become renowned. And, at the same time, helps her to sail more rapidly. e3 Systems are an independent communications integrator for the yacht, maritime and mobile satellite sectors. It keeps yachts connected whenever they want, wherever they go. 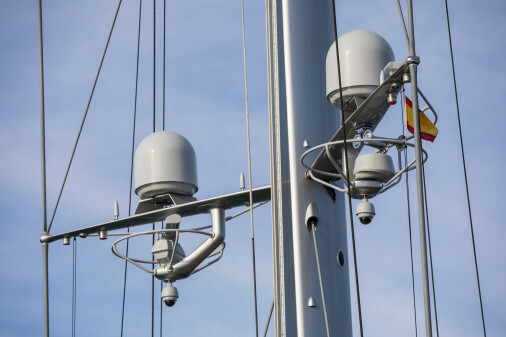 Its HYBRID solution offers uninterrupted connectivity by seamlessly synchronising VSAT and 4G data, together with an extensive portfolio of services covering IT and networks, TV, cyber security and a full vessel Support Operations Centre. e3 is a “Specialist Sales Distributor” for Kymeta’s flat panel terminals. It is a Tier 1 partner for Inmarsat’s flagship Fleet Xpress and FleetBroadband services. The company operates from Europe and the USA with a network of partners worldwide. It is part of the marine electronics group grupoarbulu.